Old sprites for Elite 1984. 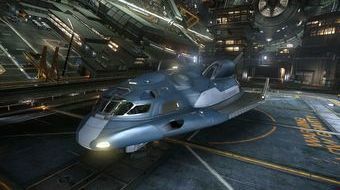 Adder looks like a flying brick. TurboAdder breaks 'The Mighty' (highest G landable planet in game) with speed. Too many Asp Explorers in front of something. Not enough Adders in front of something! Elite: Dangerous. How BAD is the Adder?